The Indian team had a reality check given by Australia in the first T20I in Vizag on Sunday. After having a successful down under tour, the Men in Blue were firm favorites when they took on Australia in the series opener. However, the visitors went on to pull off an upset by defeating India by three wickets to take an unassailable 1-0 lead in the two-match series. Contrary to the popular speculations, it was India who played catch-up as Australia pulled off a thrilling match. Asked to bat first, India could only manage to reach a modest total of 126 for 7 in the allotted 20 overs. Barring KL Rahul, who scored 50 in his comeback game, none of the other Indian batsmen manage to gain some momentum. But unlike the Indian batsmen, the Indian bowlers came up with a good show. 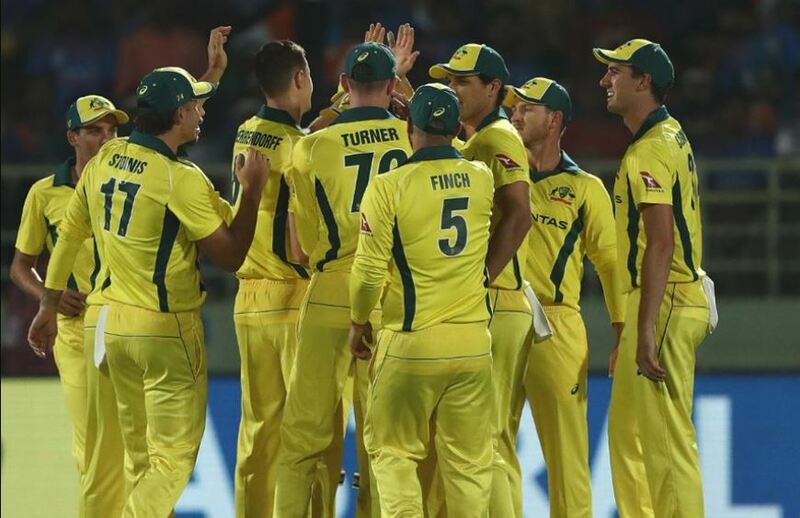 Led by Jasprit Bumrah‘s sensational show, India nearly pulled off a coup before Jhye Richardson and Pat Cummins took the visitors over the line in the low-scoring thriller. The Indian team is now on the verge of losing their first T20I series at home in four years. The last time India lost a T20I series in their own backyard when South Africa beat them 2-0 in the three-match series in 2015. And as India will be looking forward to extending their unbeaten record at home, former Indian opener Aakash Chopra has come up with a word of advice for the hosts. In the wake of the close defeat in Vizag, Chopra has advised the hosts to play the second T20I with six bowlers as against their strategy of five in the opener. 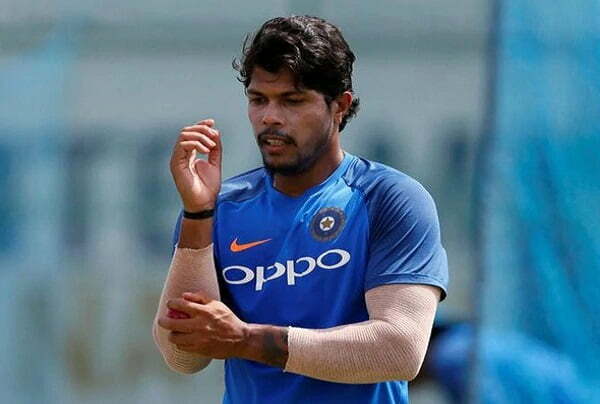 India had gone with Bumrah, Umesh Yadav, Yuzvendra Chahal, debutant Mayank Markande and all-rounder Krunal Pandya in the first T20I. The bowlers did extremely well to make a contest out of the game but Chopra is of the opinion that one extra bowler will serve the team better. Chopra tweeted, “With a debutant (Mayank), a man on a comeback (Umesh) and a spinner with only 10 T20i experience (Krunal), Indian bowlers did well to take the 126 run chase into the last ball of the 20th over. Must play 6 bowlers. #IndvAus”. The second game will be played in Bengaluru on February 27. After the T20Is, both the teams will lock horns in five-match ODI series, starting on March 2.